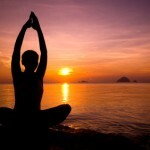 Hatha Yoga St Albans - sivananda yoga classes, one-to-one tuition and massage. 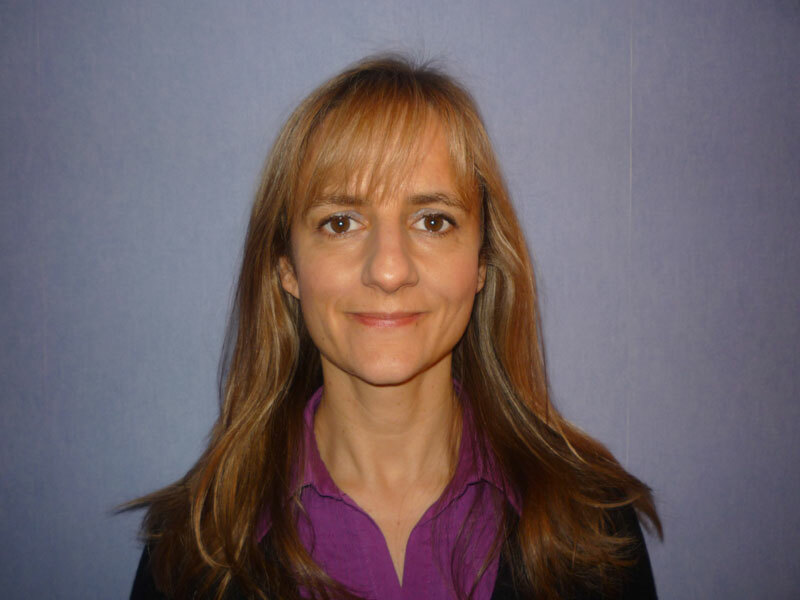 I’m Julie Stone and I began practicing yoga in 1997 whilst working in a busy office environment in London. My aims were to relieve the daily physical and mental stresses of the job. I found the benefits were immediate. I felt energised and yet relaxed and peaceful. I began to feel physically stronger and more supple with less aches and pains. Over the next few years, I attended various workshops exploring different styles of yoga and in 2001 successfully completed the Sivananda Teacher Training course in the Bahamas. Since then, I have continued to attend courses and classes in a number of different schools of yoga (Sivananda, Iyengar, Ashtanga, Vinyasa, Bikram, British Wheel) as I like to keep an open mind and enjoy experiencing the different styles. I continued to practice and teach yoga during my pregnancies in 2008 and 2012 which I found to be of immense benefit. I absolutely love teaching yoga and get great satisfaction from seeing the progress made by my students. Some come to the class for specific physical reasons, some for relaxation and others as a way of keeping fit. 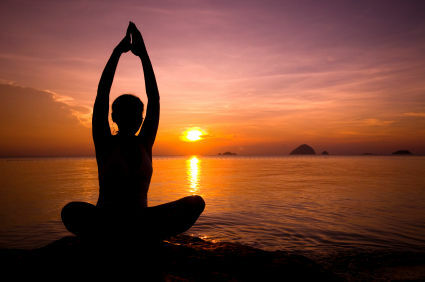 Yoga works on the whole body, stretching, strengthening and toning the muscles and brings a sense of wellbeing and calm. The classes are based in St Albans, Hertfordshire in a friendly and non-competitive environment and the students are of mixed ability and age groups. I've attended Julie's classes for 18 years. I ALWAYS feel so good by the end of a class as well as when I'm doing the class, including the challenging bits! 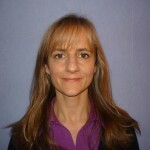 Julie has a lovely teaching style and allows for all levels of student in the way she teaches. She is very encouraging and warm. Attending her regular classes has made a real difference to how I feel mentally, emotionally and physically. I think everyone should do yoga! Since joining Julie’s class I have really felt the benefits, including feeling stronger, fitter, less stressed and generally sleeping better. Julie’s ability to motivate, nurture and cater for the different needs of the entire class has meant that I have been able to develop my yoga practice to meet my own requirements. Her warm and gentle approach is perfect to put the class at ease. I look forward to her class every week and always leave feeling fabulous. I have attended Julie's Yoga classes for many years and have always found them enjoyable if at times challenging. I do Yoga to help maintain flexibility and posture which is so important as age encroaches and also to help clear my head when there is a lot going on.The classes are a mixture of straightforward and more challenging movements but Julie always encourages us to find our own limits. Final relaxation is always welcomed. I first went to Julie's yoga class after having my second child 9 years ago. I was feeling fat, anxious and very low in confidence, nervous that I would feel silly if I couldn't do the moves. I needn't have worried, Julie's calming, reassuring manner put me at ease immediately. I did find the moves hard at first, but with constant encouragement and support from Julie I soon settled in and started to really enjoy the classes. The relaxation and breathing techniques were excellent and have helped me enormously. I would recommend her class to anyone, I just wish I could go along more often! I have been enjoying yoga, taught by Julie, for many years now. Julie is an excellent teacher who clearly demonstrates precise technique as well as opportunities for progression with each exercise. She is always considerate of the needs of the class and takes time to learn about each individual, devising a programme that will benefit everyone. Julie has a great sense of humour, so that classes are never boring. She is able to motivate and inspire with her calm and caring nature. I would thoroughly recommend her class to anyone, both as a health benefit and for a positive lifestyle change.